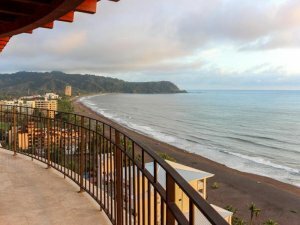 Jaco has long been famous for being Costa Rica’s complete destination. 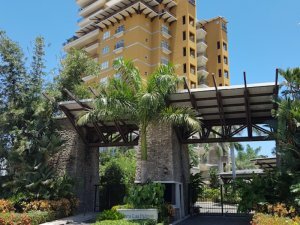 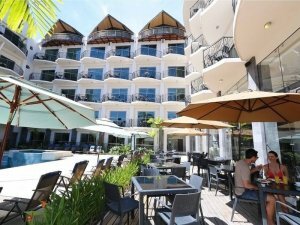 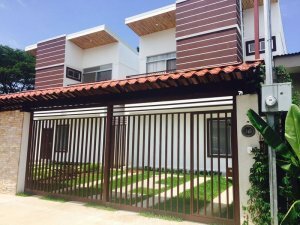 The thriving coastal town is located just 1.5 hours from the Juan SantaMaria International Airport in San Jose via the newly built Caldera Highway. 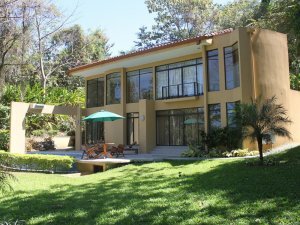 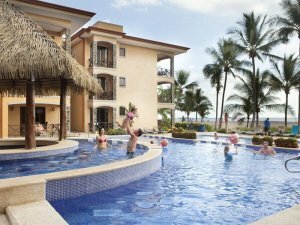 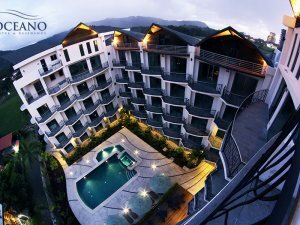 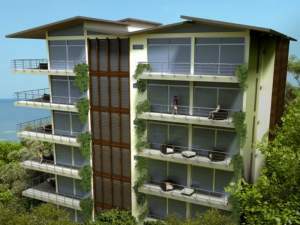 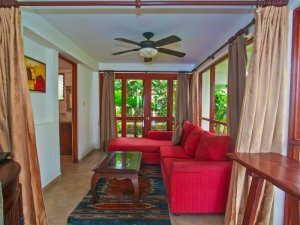 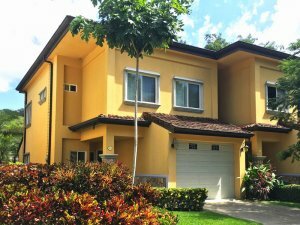 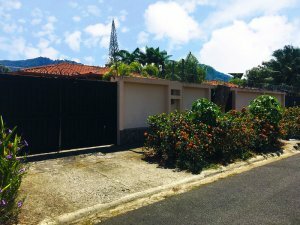 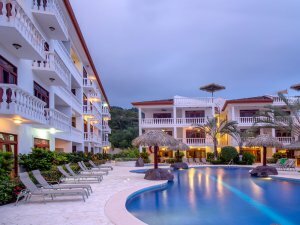 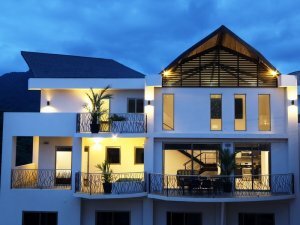 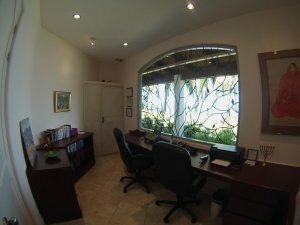 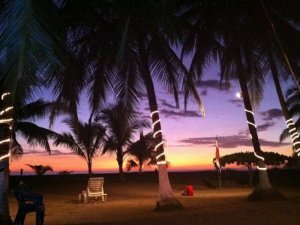 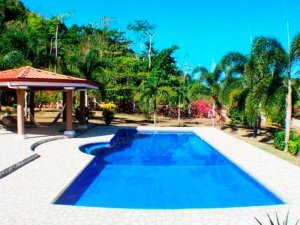 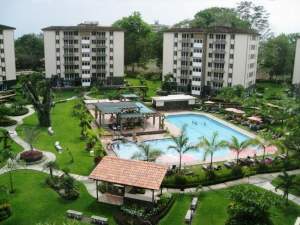 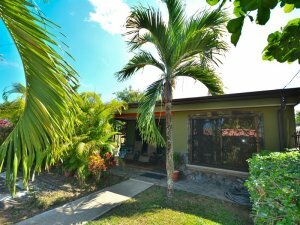 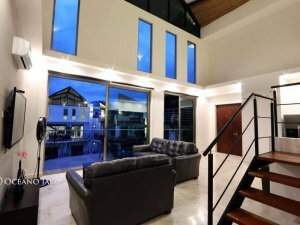 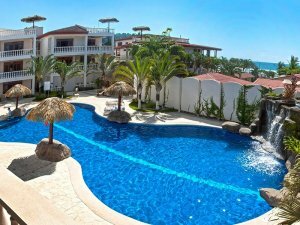 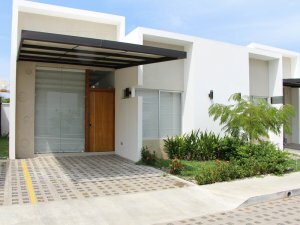 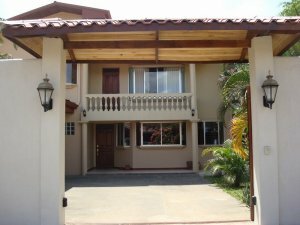 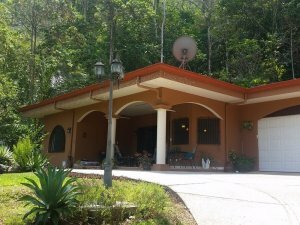 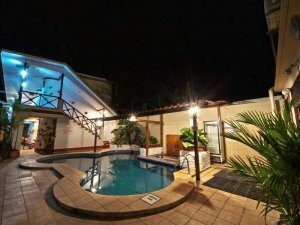 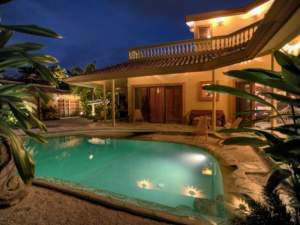 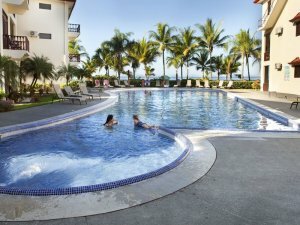 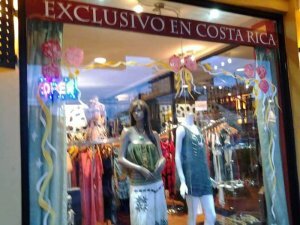 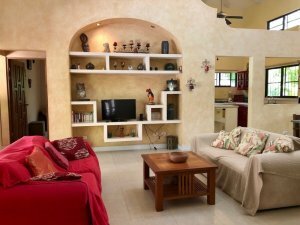 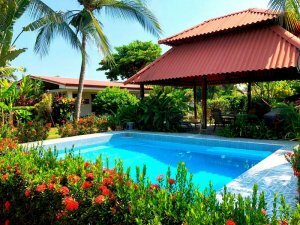 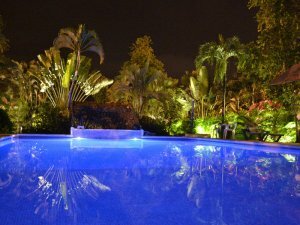 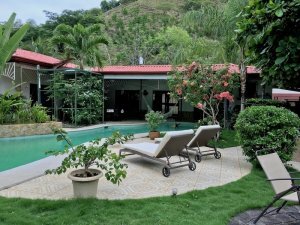 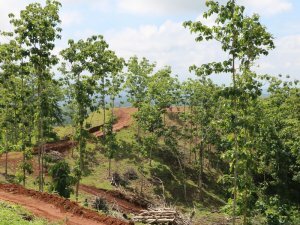 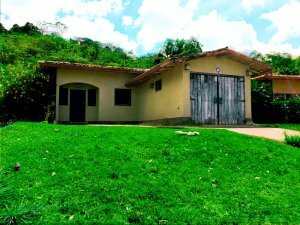 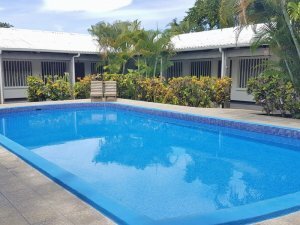 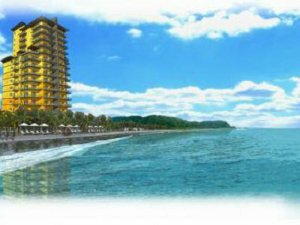 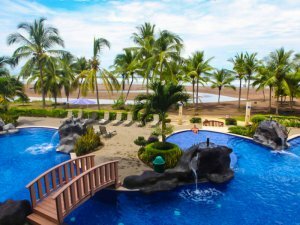 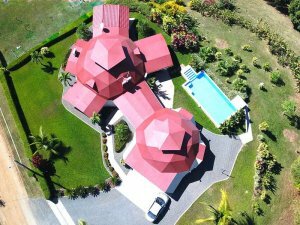 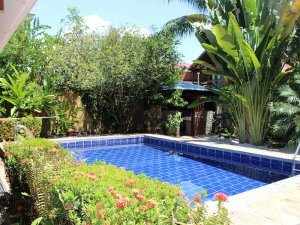 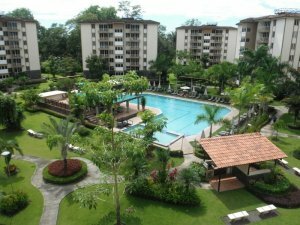 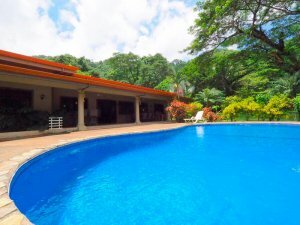 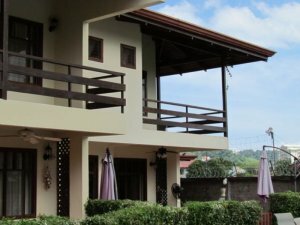 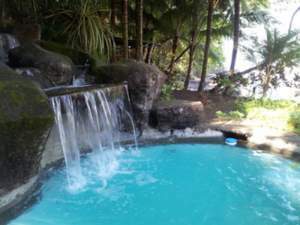 Real estate in Jaco Costa Rica offers the most complete selection for any type of buyer. 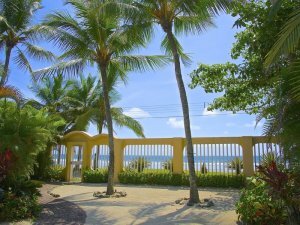 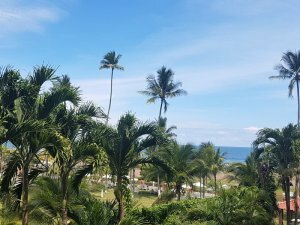 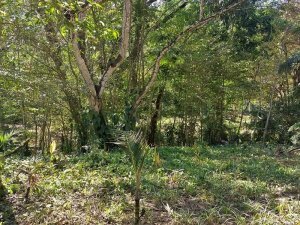 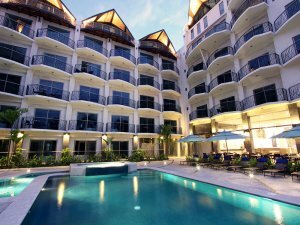 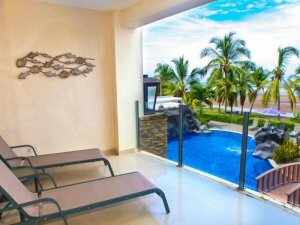 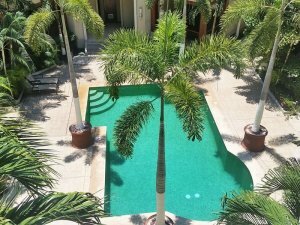 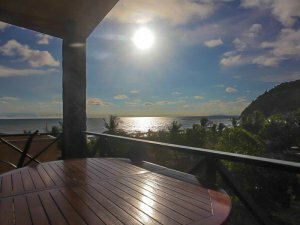 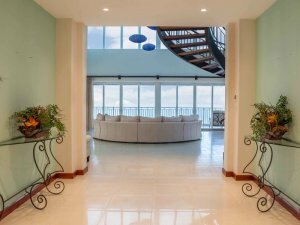 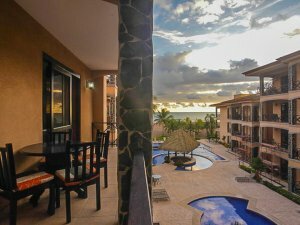 Properties include luxury estates, beachfront villas, high-rise condominiums, ocean view condos, golf course estates, golf villas, or hidden jungle hideways. 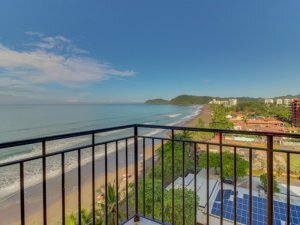 Coldwell Banker® Costa Rica is your best choice for the best selection and professional service. 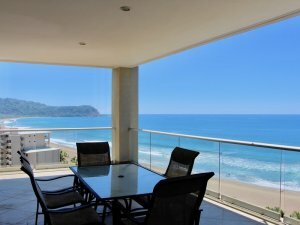 We can help you find the perfect property no matter what type you are looking for. 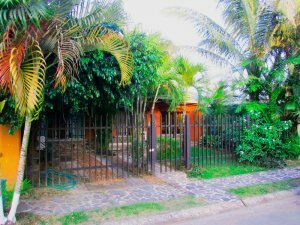 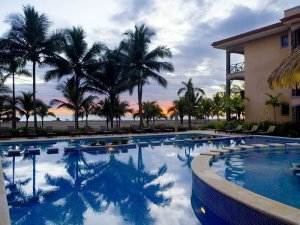 Jaco is a great location for living and visiting. 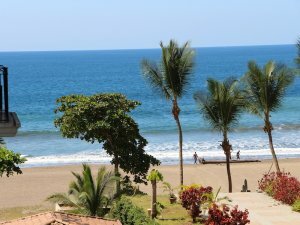 The town is known for beautiful beaches with loads of fun and entertainment in the lively Central Pacific town. 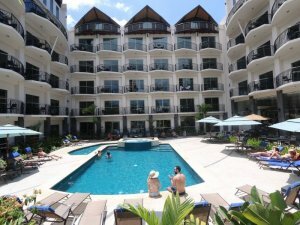 The area features attractions and activities for every type of traveler whether it be world class golf, sport-fishing, or spas. 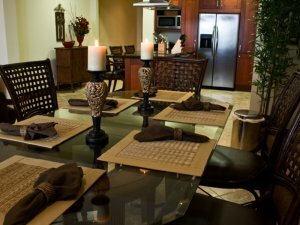 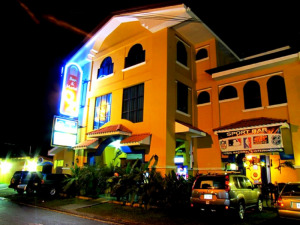 The region also features a great dining experience with countless restaurants offering international and local delights. 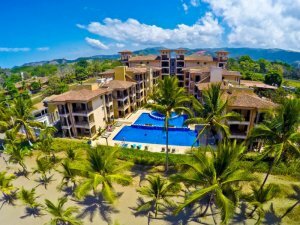 You can also play golf at the nearby “La Iguana” Championship Golf Course located inside the Los Suenos Marriott Resort property. 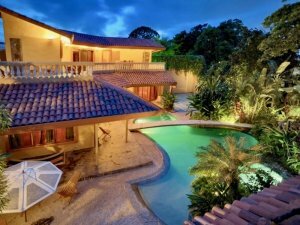 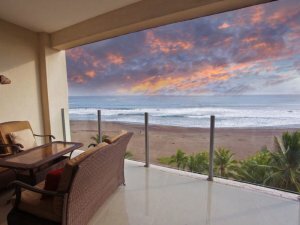 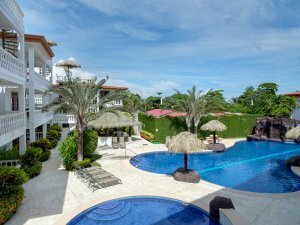 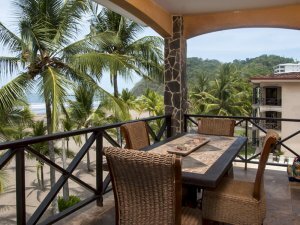 Use our advanced search tools to check out the great variety of Jaco Costa Rica properties. 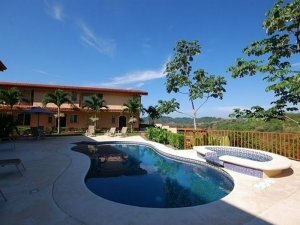 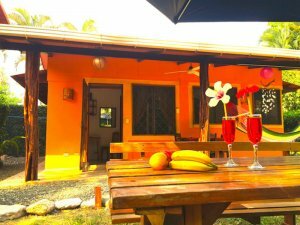 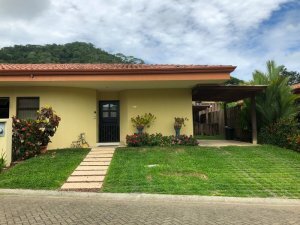 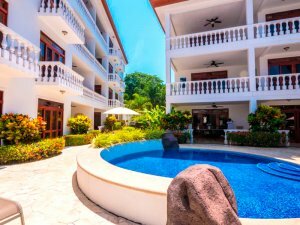 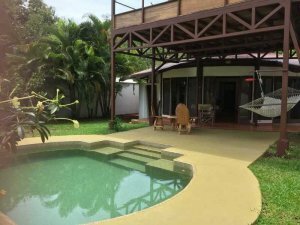 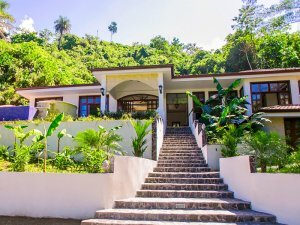 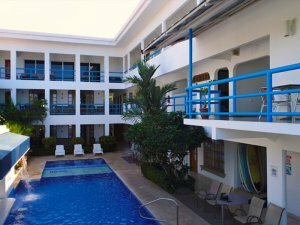 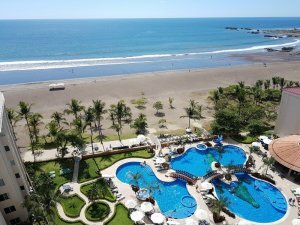 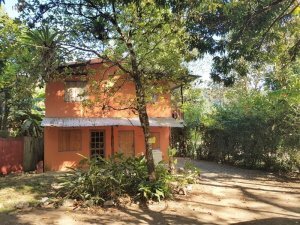 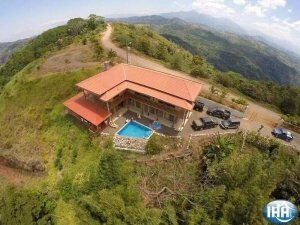 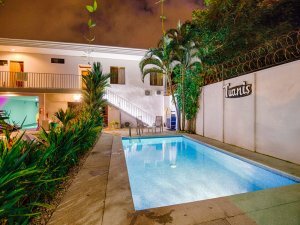 When you’re ready to make the trip, contact us to help you plan your trip and learn more about real estate investing on the Central Pacific of Costa Rica.